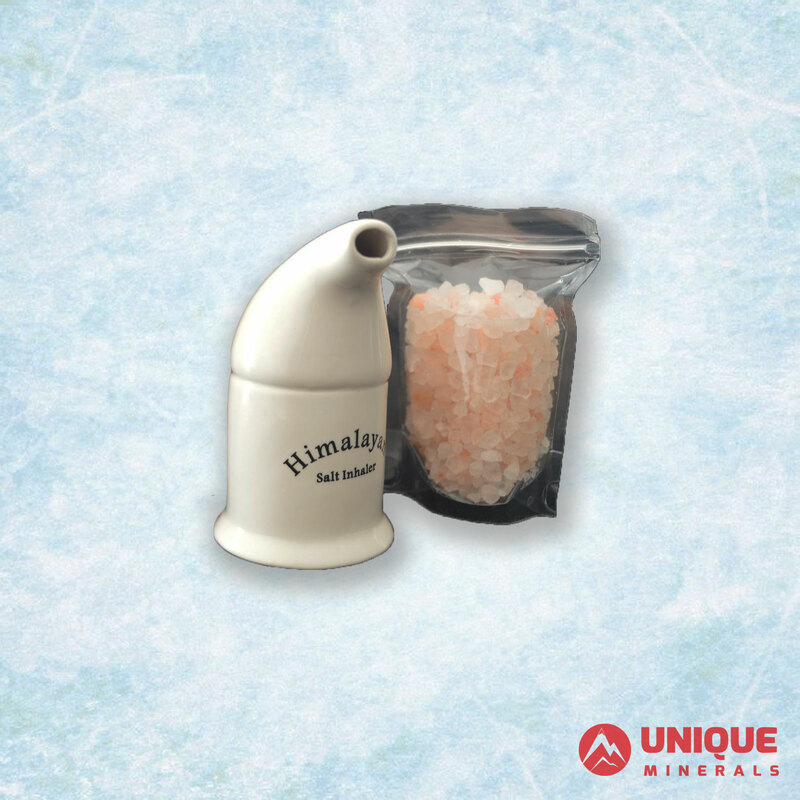 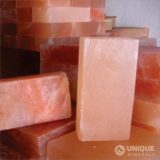 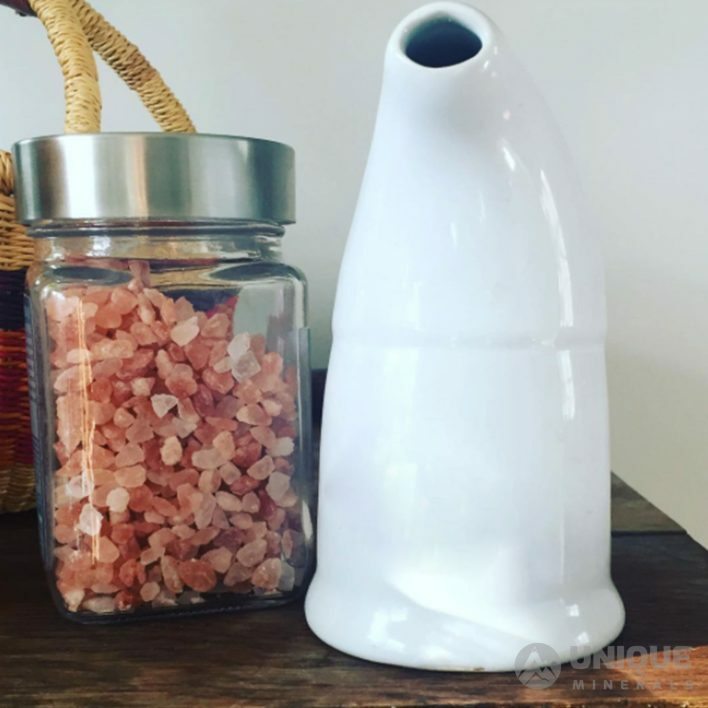 Himalayan salt inhaler is one of the products that depict the advantages of salt related to health. 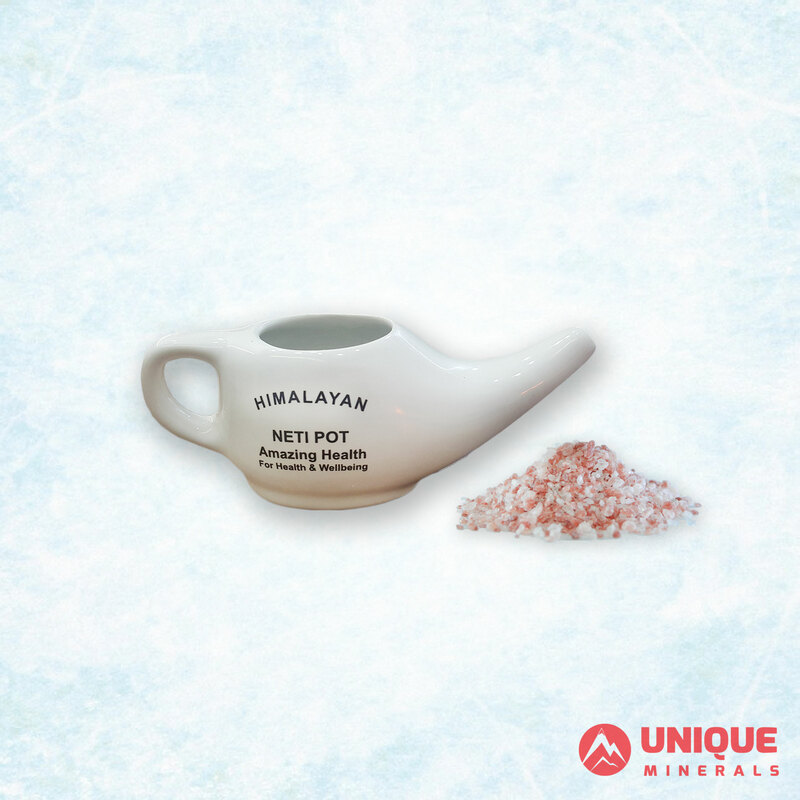 Salt has the natural ability to purify the air by removing harmful bacteria which helps in curing respiratory problems and improve breathing. 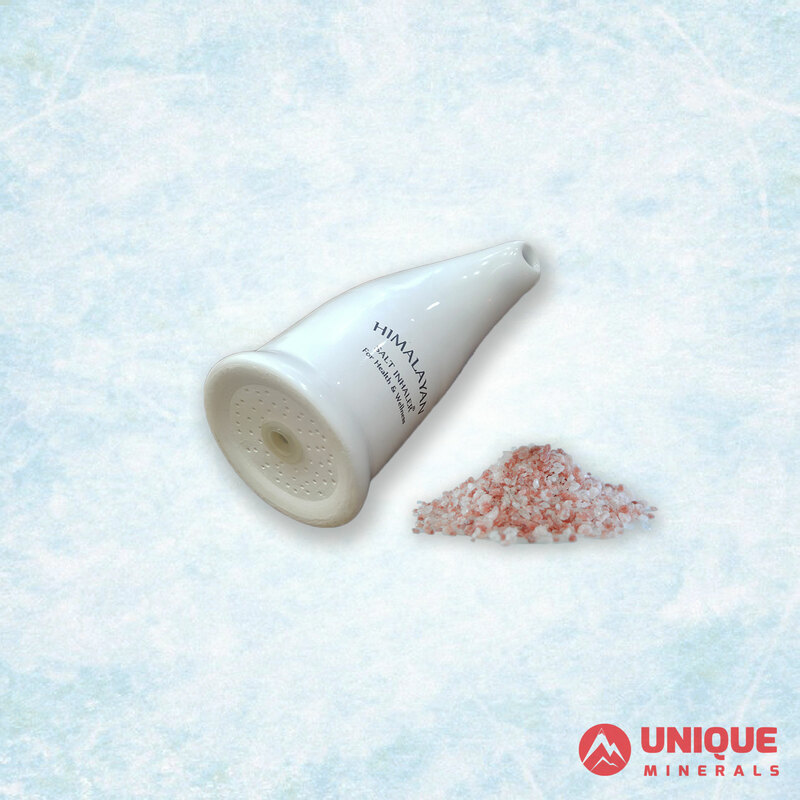 Therefore, rock salt inhalers also know as Himalayan salt inhaler are the best choice for asthma patients.